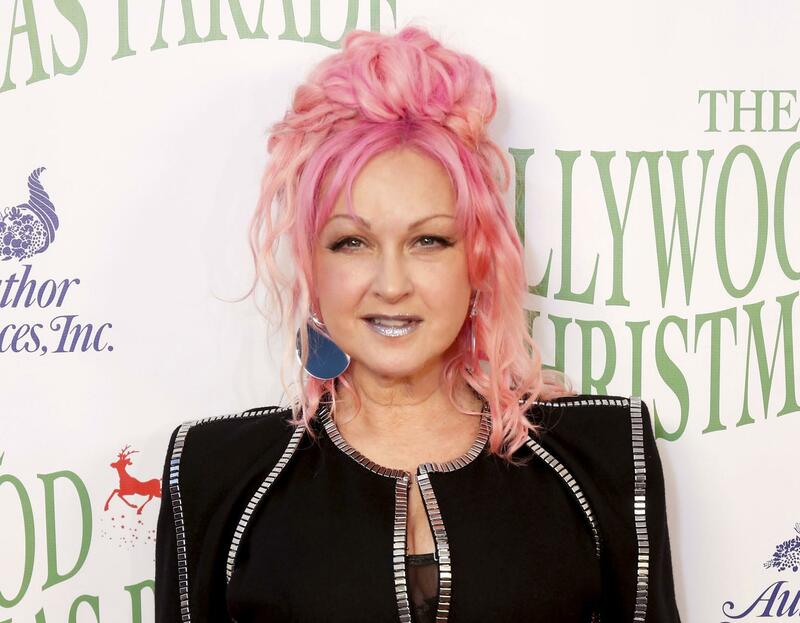 Wed., Jan. 24, 2018, 1:33 p.m.
STAMFORD, Conn. – Grammy, Emmy and Tony-award winning artist Cyndi Lauper has sold her Connecticut home of more three decades. The nearly 3,900-square-foot home in Stamford sold for a little more than $800,000, well below the $1.25 million asking price it was originally listed for in May. Published: Jan. 24, 2018, 1:33 p.m.